Furniture and other items worth thousands of rupees were reduced to ashes in a fire at a shop on Mcleod Road on Sunday. 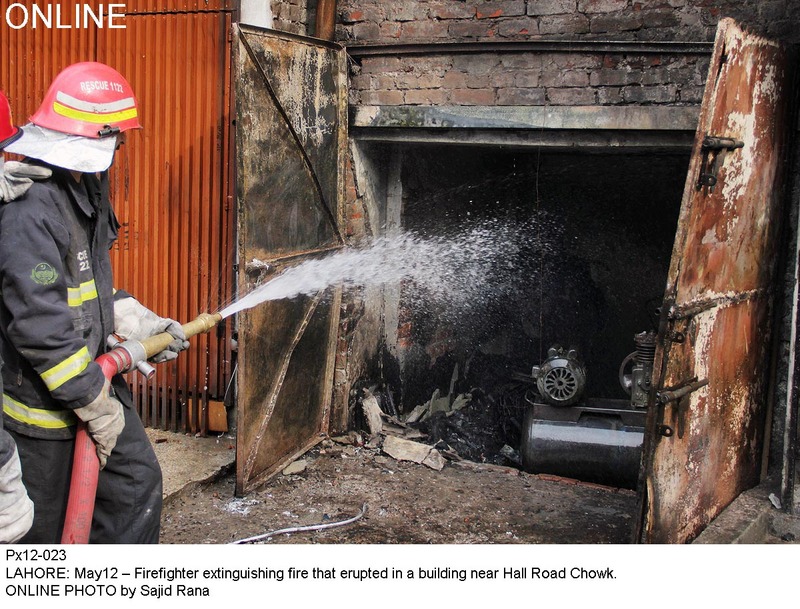 According to Rescue 1122 spokesman, fire vehicles reached the spot and controlled the fire after hectic efforts. However, no loss of life was reported. Cause behind the fire was stated to be short circuit, the spokesman added.